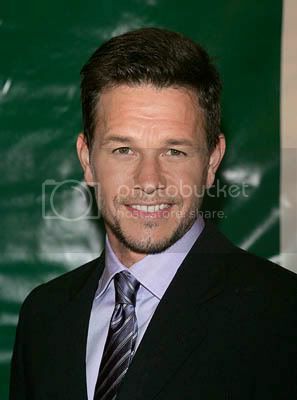 MarkWahlberg.com :: View topic - o my gosh! Posted: Sun May 20, 2007 5:59 am Post subject: o my gosh! ges wut i just saw dis movie n mark iz so hot n it n it wuz asum o my god !!!!!! wut chu gyz thank ov it? it was really good movie. love Mark in it.